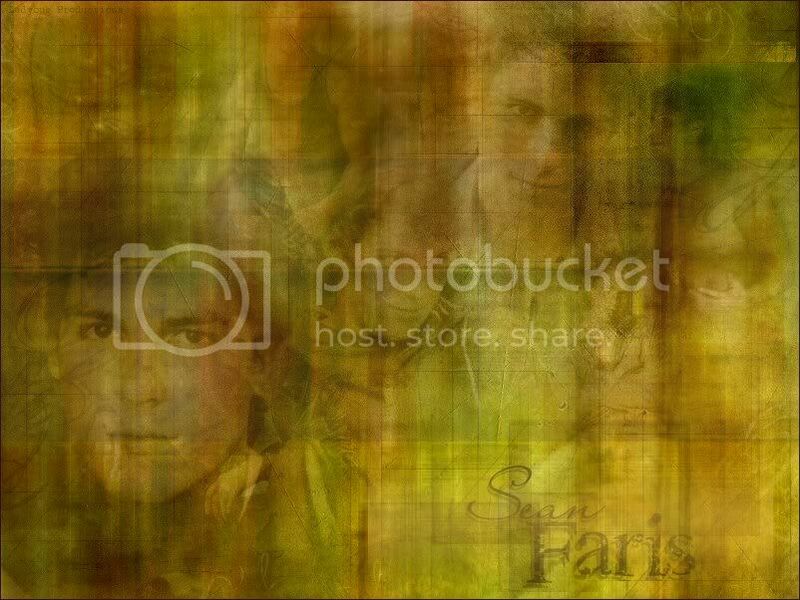 Welcome to the the Sean Faris/Dino Whitman thread. We love him. This thread is to honor the amazing actor and character. Be positive, post pictures, be a happy fan. Don't bash others, or the man or character. 5. 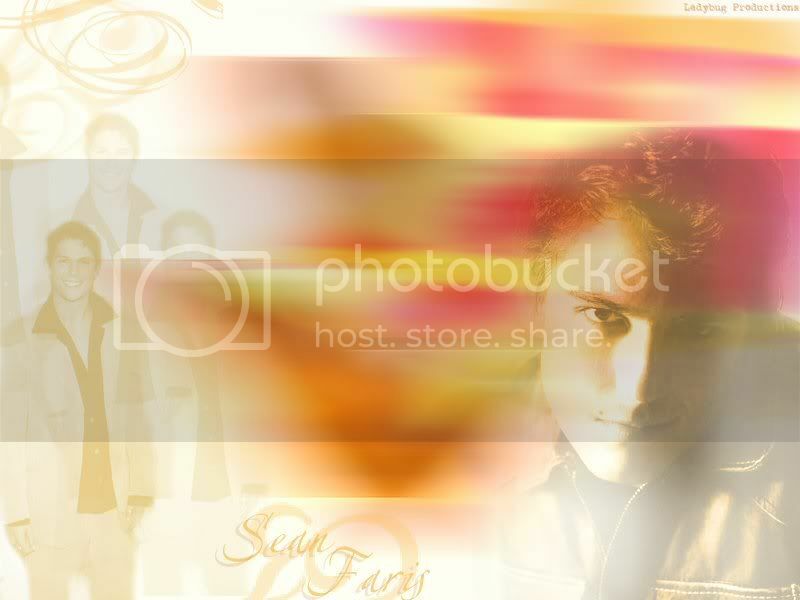 Sean was named the Junior Male model of the year at the International Model and Talent Association at a event in 1999. 6. Sean was a highschool jock in school also. Ok thanks and if you want me to add anything just shout. Should we have a list of supporters? Very nice, Kat. The thread looks cool, and that banner is awesome, Radiant Gray. BTW: it's Whitman not Witmas. Great job, Kat! The title still makes me giggle. Heh. Love the opening post and title! Great job!!! Nice work Kat...great start...but since I hate looking at my walls that big, I'll be back with thumbnails. Ken - (*looks at sig*) Do you know how much I bought that movie when it first came out on DVD? Love. It. Janine- Isn't GS amazing?! I am so in love with that movie..and Sean of course. aww thanks guys s i tired. Oh sorry i know his name is Whitman, i was careless, sorry ken. Thanks for fixing it. I OWN GS! ONE OF THE BEST MOVIES EVER!!! OH I *heart*. Ps. my grandparents are driving me bonkers. WOW! We got alot of GS fans here. sorry about your grandparents, kat. Janine, hun, check your PMs. I sent you an important business one. You might wanna get craking on that, Katie. The whole scene with jelly being buried and large talking about family. beautiful movie. it's ok, my grandma washed my vintage jacket from the 50's it's shrunk and i'm pissed. Oh then keep talking about fruit. They are bugging me. Awww....sorry about your jacket, Kat. thanks Ken, it's ok, i shed a tear or two, but what can you really do??? Hey ... atleast you think of it this way, a new episode w/ sean this thursday.